​On September 18, 1947, the National Security Act was passed, which turned the United States Air Force (USAF) into a separate military service. Before this act was passed, military aviation was split between the Army for land-based operations and Navy/Marine Corps for sea-based operations. Additionally, prior to 1947 there were six previous organizations before the formation of the USAF; those organizations included, Aeronautical Division (1907-1914), Aviation Section (1914-1918), Division of Military Aeronautics (1918-1918), Air Service (1918-1926), U.S. Army Corps (1926-1941), and U.S. Army Air Force (1941-1947). Since its official creation 70 years ago, the USAF is the largest, most capable, and technologically advanced in the world. Joining the Air Force was something John always knew he would do. He wanted to keep the tradition going since each generation of his family had an individual in the military, including an ancestor who was a riverboat pilot in the Revolutionary War. Right after high school, John served four years of active duty, which helped shape his character and instilled in him discipline. He described the experience as “a crash-course in becoming a self-sufficient adult, team player, and leader.” During the service he was an aircraft inspector and mechanic and after leaving the service he continued with aviation, but began working in the IT field. While serving, John stayed in touch with those at home with phone calls, although they were $4 per minute, so he mainly relied on snail mail that could take weeks to arrive. Today, he stays in contact with his three best friends who were aircraft mechanics with him and they reconnect each year at an airshow in Oshkosh. 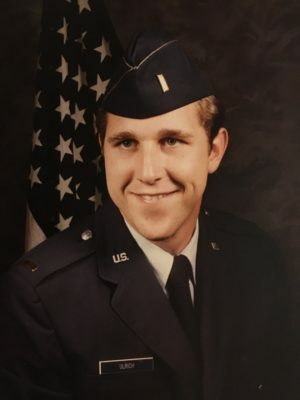 After enlisting under the Delayed Entry Program (DEP) his senior year of high school, Greg served in the Air Force for eight years as an automatic tracking radar specialist. This role served as valuable management and electronics troubleshooting experience that would help him in his professional career. Greg’s most memorable moment while serving was receiving the Presidential Unit Citation from President Reagan. This award is given when heroism and bravery are exemplified against an armed enemy. Thanks to Facebook, Greg is still able to regularly talk to those he served with. 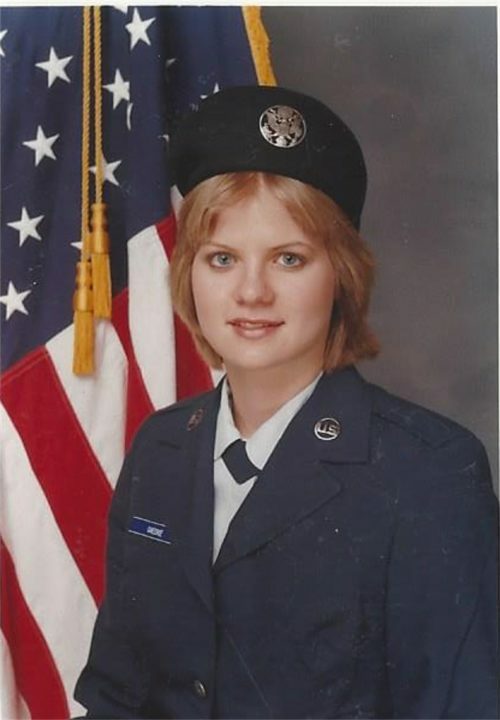 Janet enlisted in the Air National Guard for something useful to do on weekends, as her husband was also an Air Force member when they married. Initially she worked part-time and then was hired full-time after a couple of years. She would go on to serve for almost 25 years as chief master sergeant in the role of military management officer. Serving taught Janet discipline and the value of integrity. She earned an associate and bachelor’s degree while serving and shortly after retiring she went back to school to earn an additional degree in IT-Mobile Applications Development. Today, Janet lives in the same area as some of the people she served with and stays in touch by email. She is still a member of the Air Force Sergeants Association. 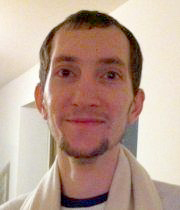 Cory joined the Air Force in 2003 looking to gain personal and professional experience. He was in active duty for five years and in 2008 he became a member of the Wisconsin National Guard, which he is still a member of today. Mark spent most of his six years in the Air Force serving in foreign countries. From his experiences, Mark gained a sense of responsibility and maturity, a college education, and the chance to travel the world. In his intelligence role, Mark led a team that located and captured Russian military observers when they left their posts to visit restricted areas. Today, Mark is involved with the American Legion and is still in contact with some of the people he served with 30 years ago. Larry had a long line of relatives who served in the military. Following his family’s example, he enlisted after high school graduation. 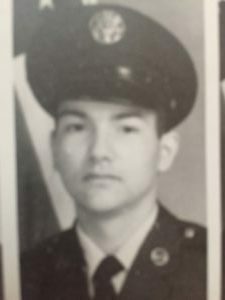 Larry would go on to serve for four years achieving the rank of sergeant before his honorable discharge in 1990. 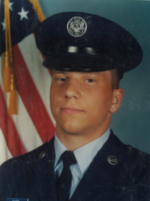 As he rode a bus out of Lackland Air Force Base, Larry remembers the sense of accomplishment and relief that he and 50 other airmen felt knowing they had completed the grueling six weeks of basic training. Though extremely difficult, Larry recalls it as one of the most satisfying experiences he has been through. While serving, Larry stayed in contact with his family and friends back home by writing letters or making expensive long distance phone calls. Now, he stays in contact with the friends he served with over social media. 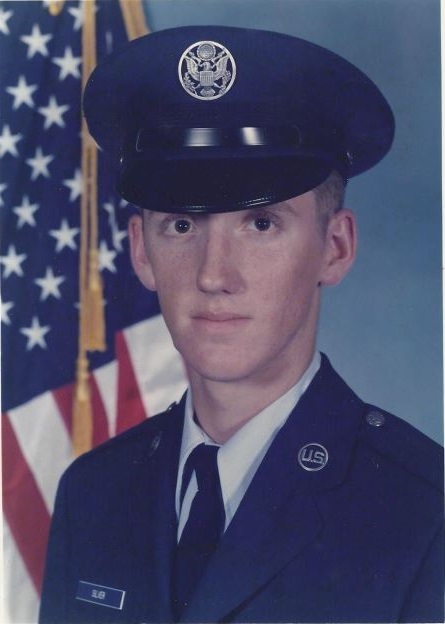 Tim had several relatives who served in either the Air Force or Army who taught him what it means to serve his country and how serving would prepare him for the rest of his life. 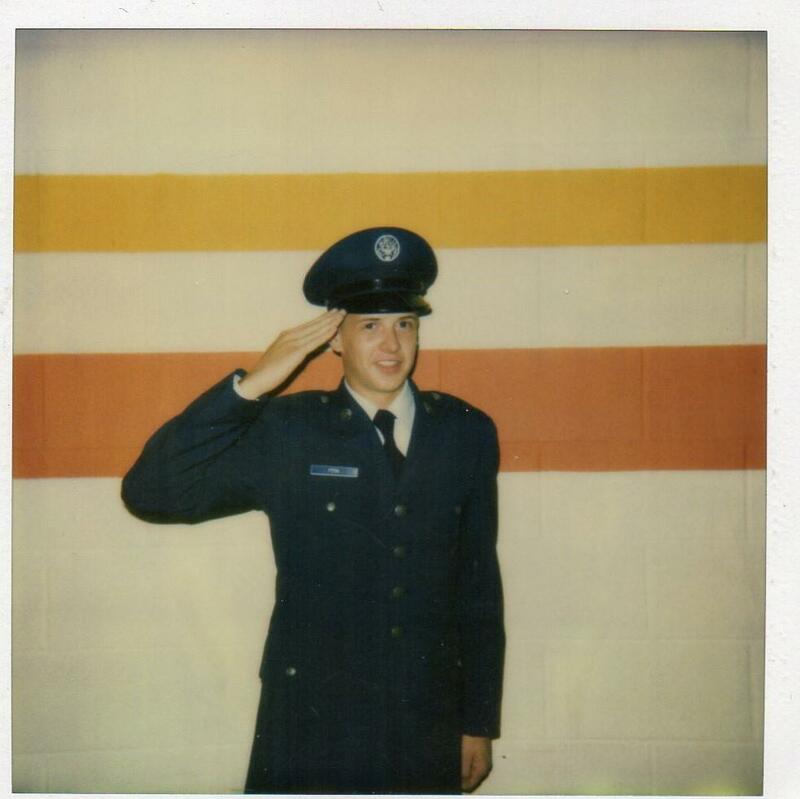 With that advice and the desire to give back to something while gaining structure and discipline, Tim joined the Air Force in 1980. Tim’s most memorable times come from traveling the world where he experienced different cultures from Europe, Southwest Asia, Korea, Guam, and Australia. He saw firsthand the hardships others around the world face every day of their lives. Tim was in active duty from 1980 to 1985 as a Captain with a specialty in Telecommunications Operations, and the experiences he gained during that time have transferred to his professional career. 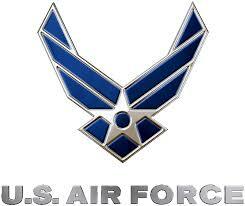 TDS extends its greatest gratitude to those who have served our country, and happy birthday to the U.S. Air Force.